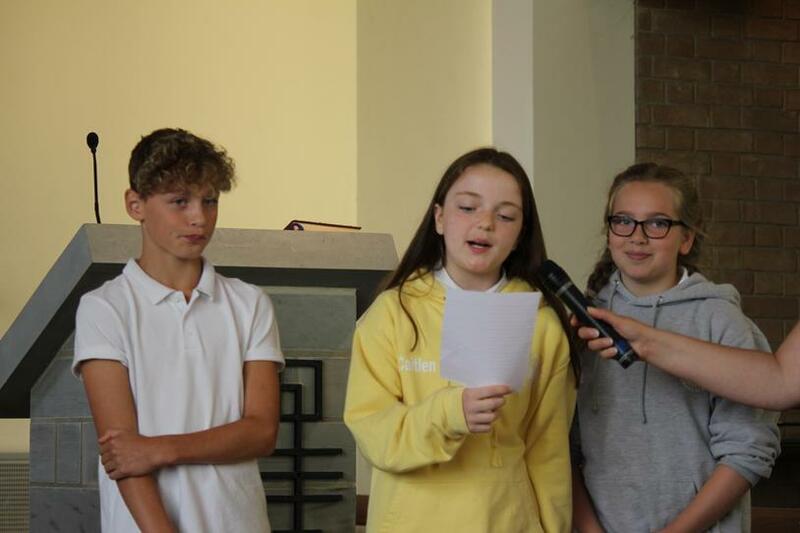 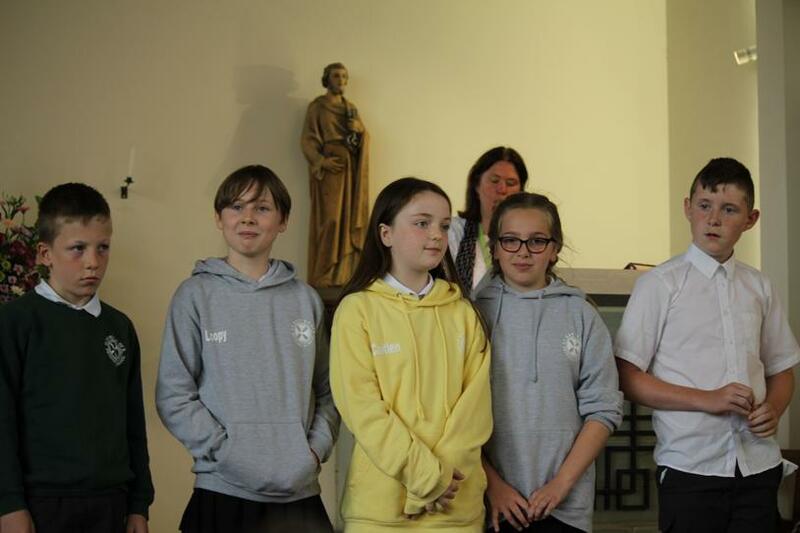 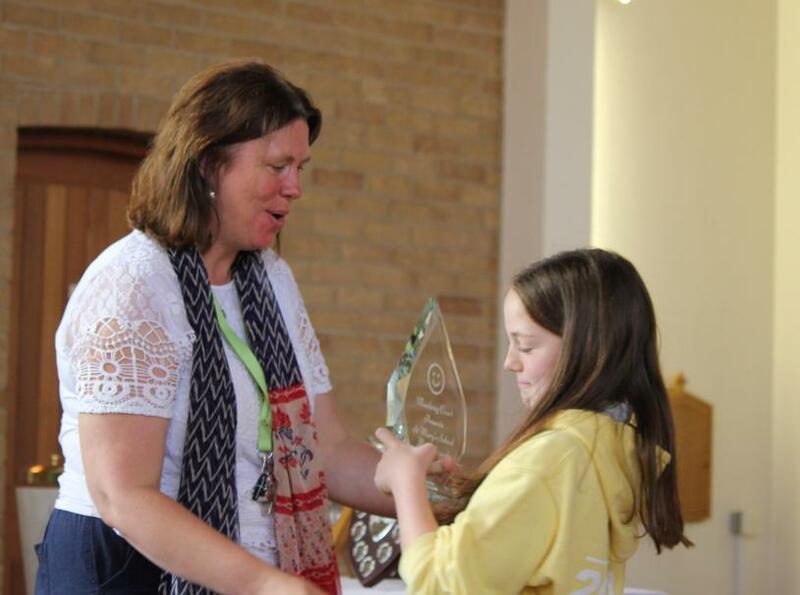 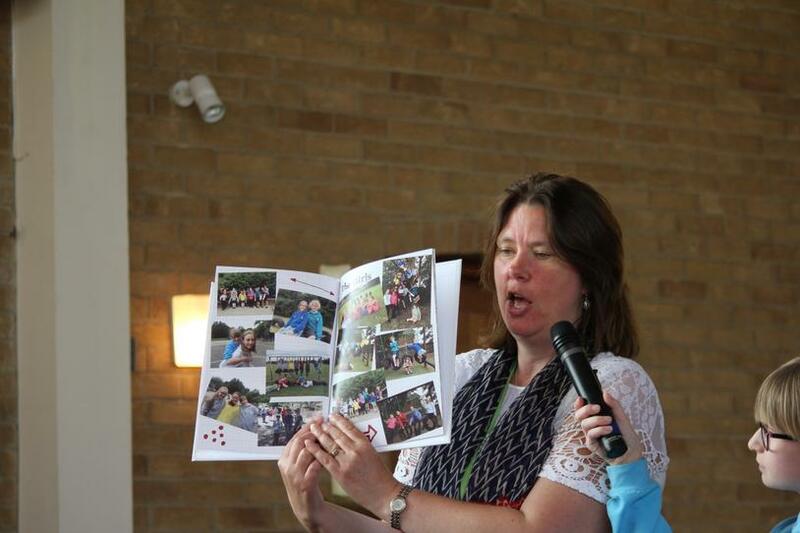 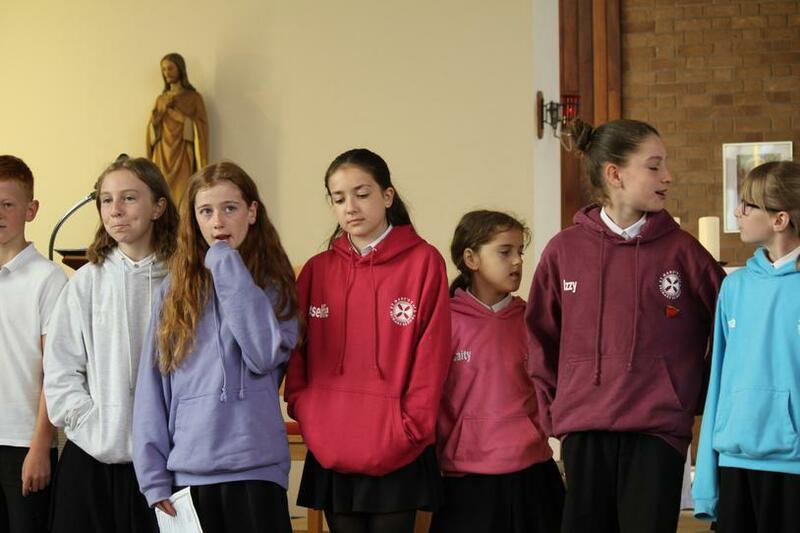 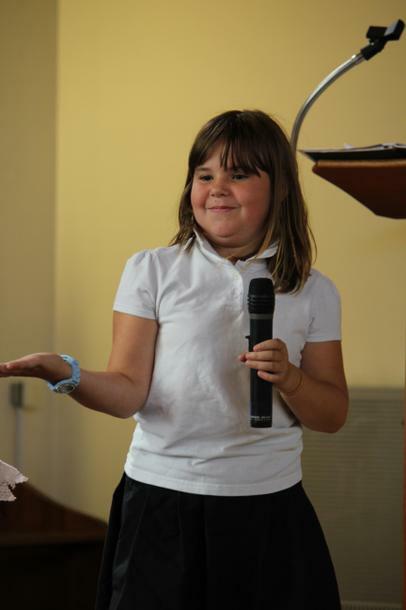 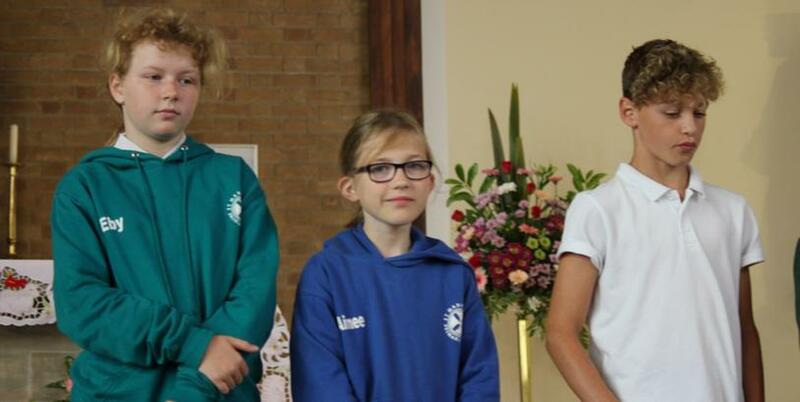 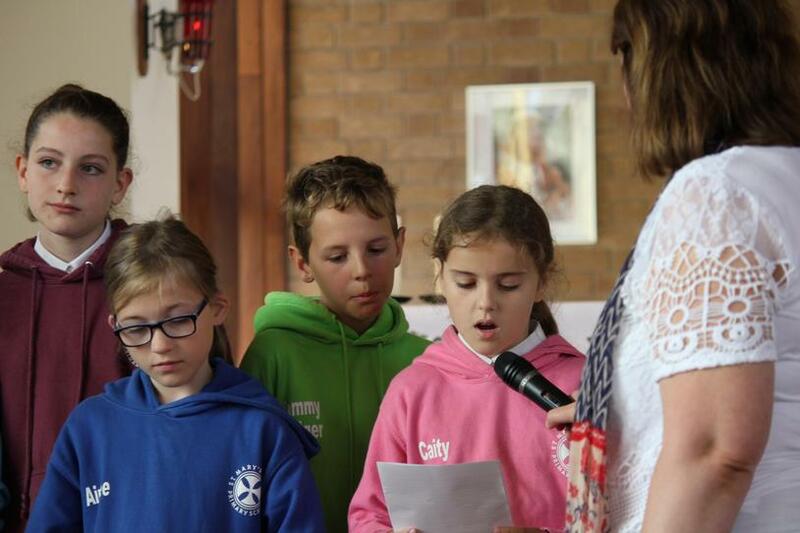 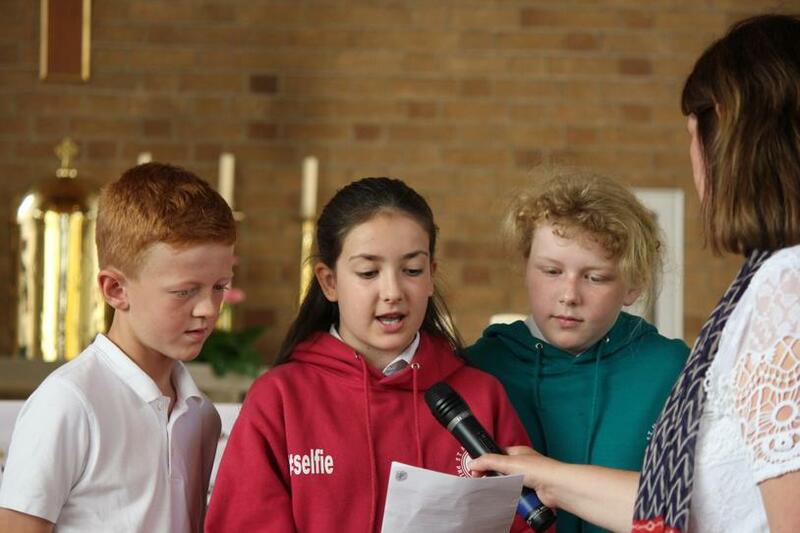 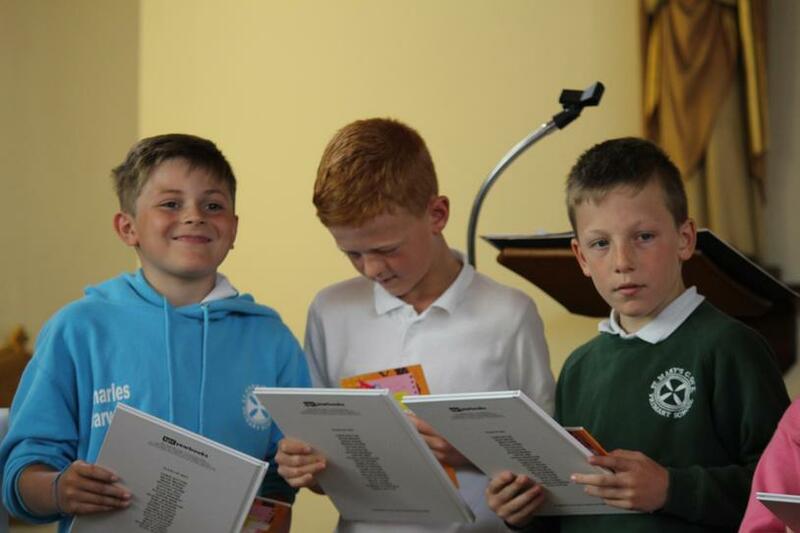 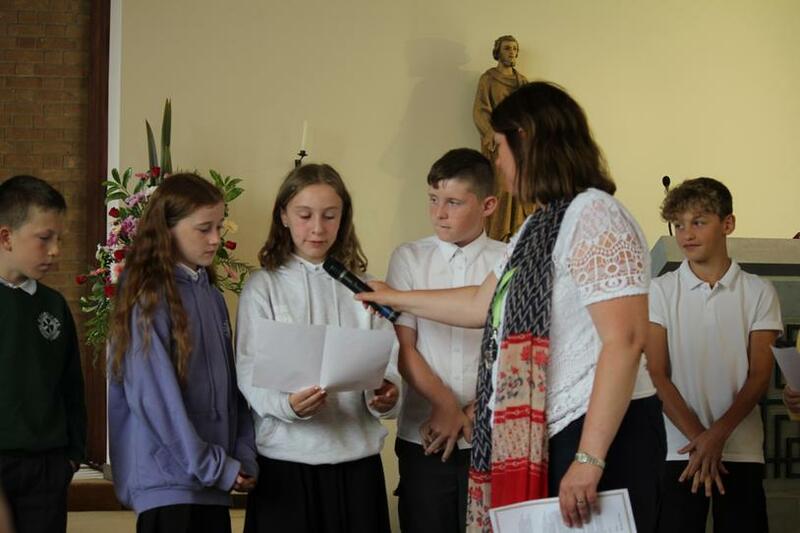 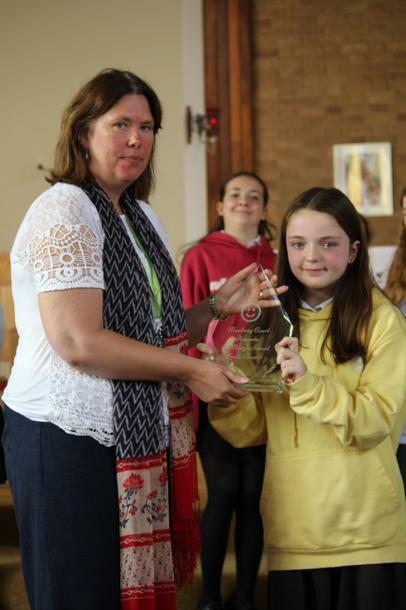 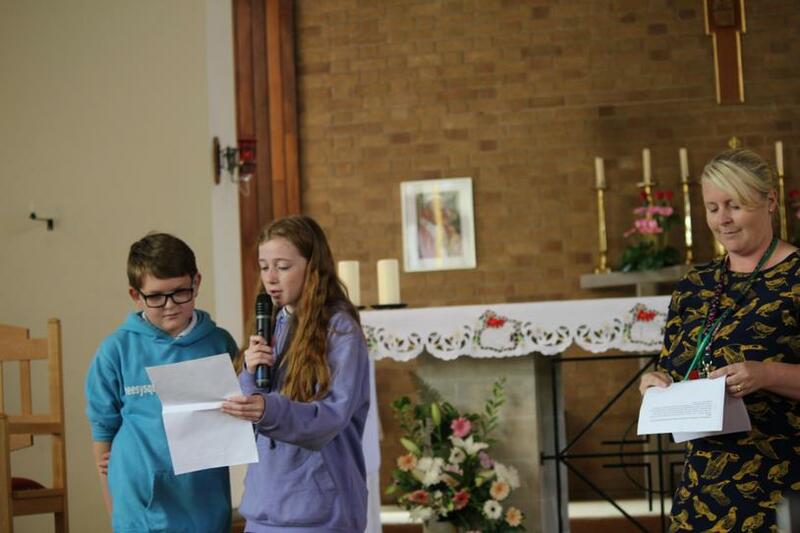 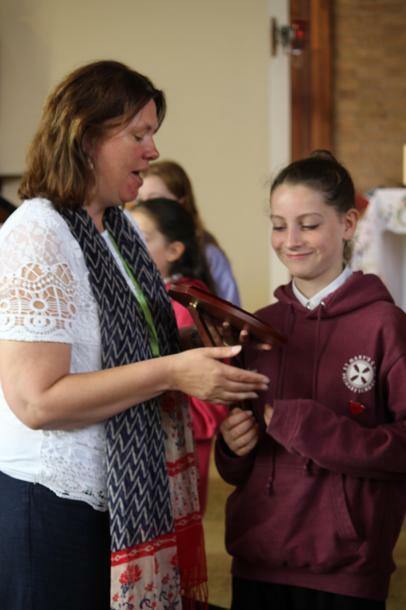 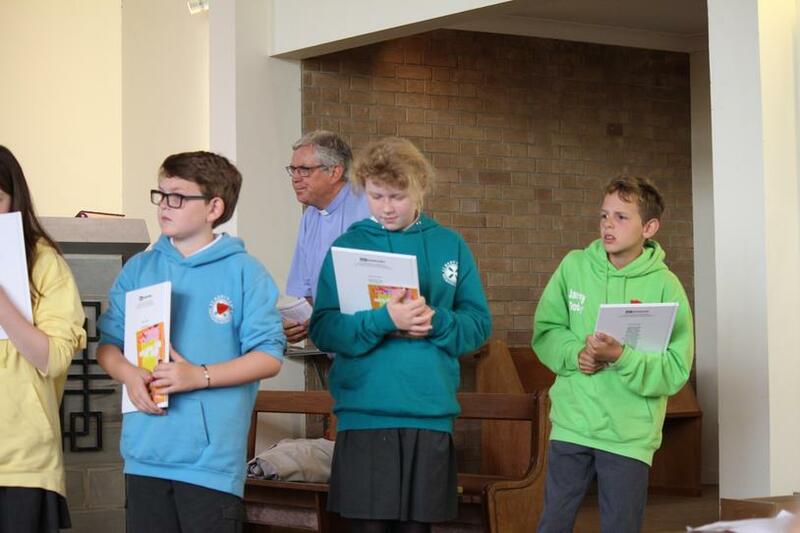 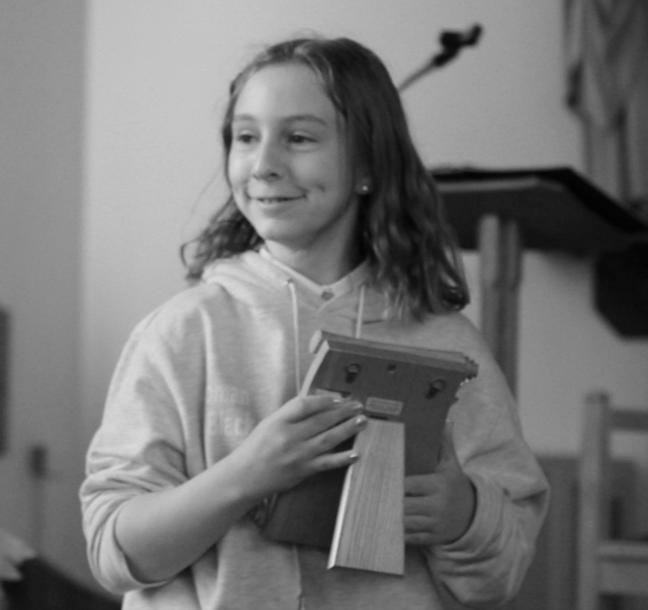 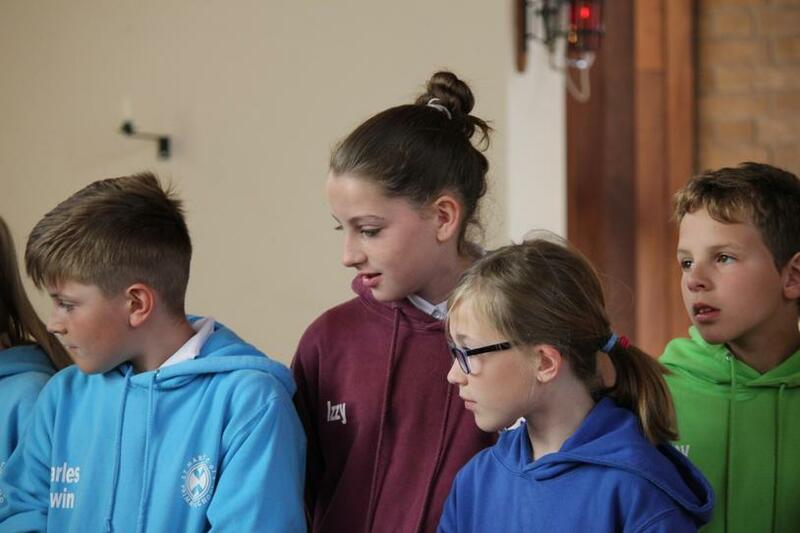 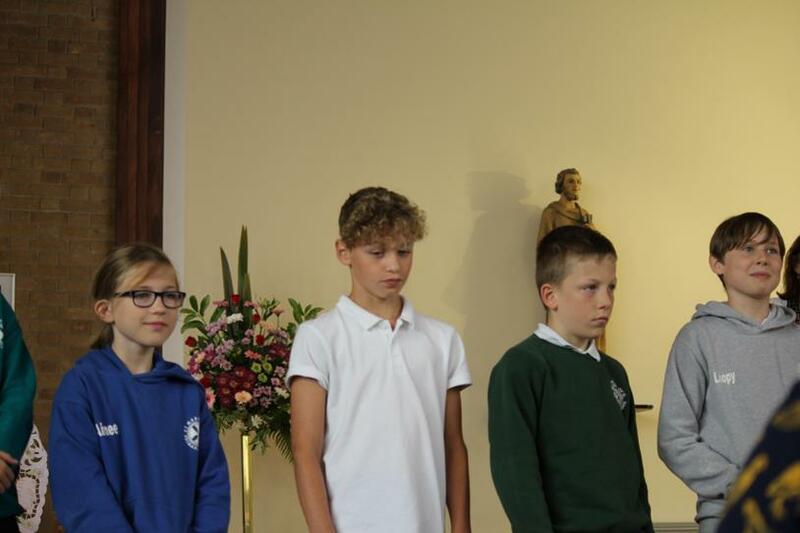 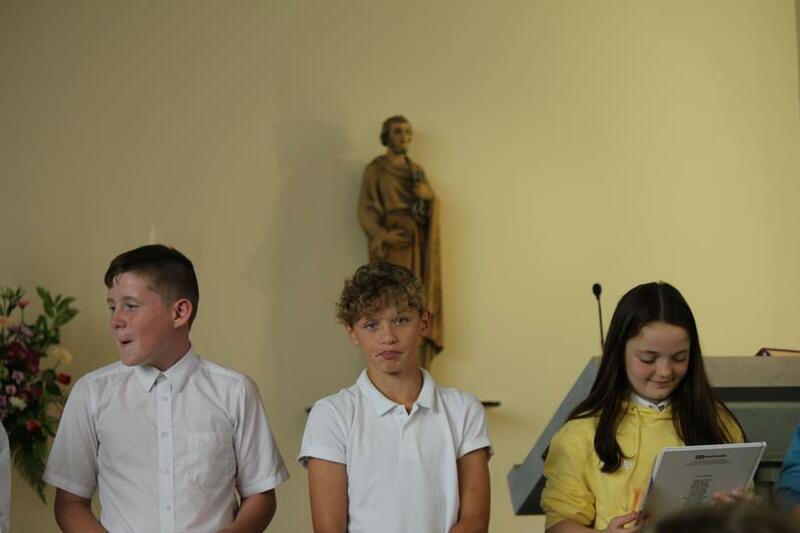 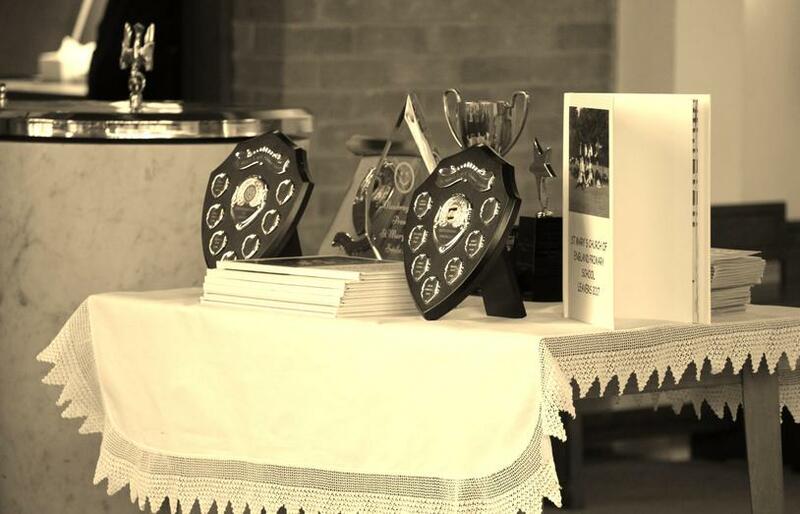 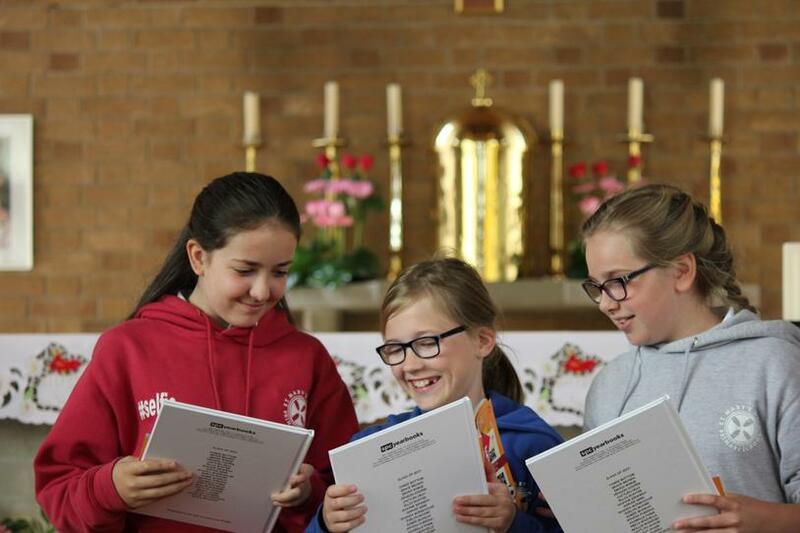 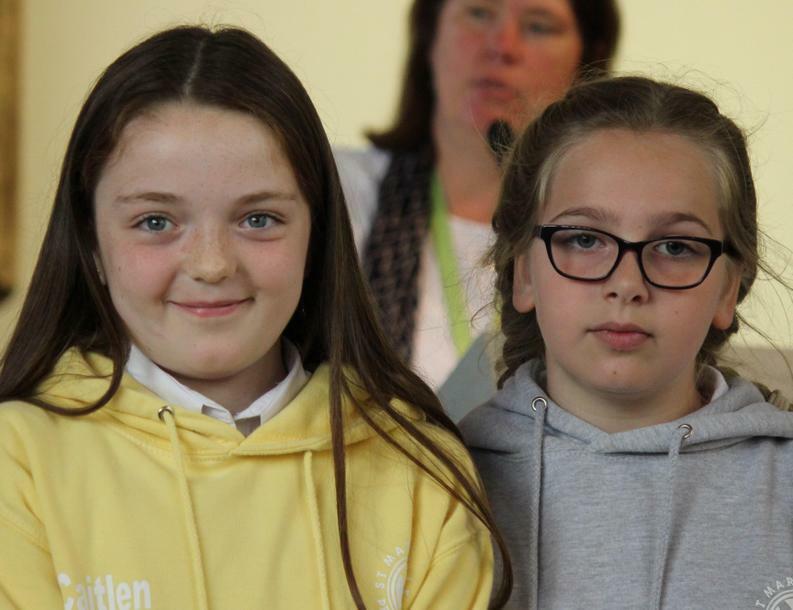 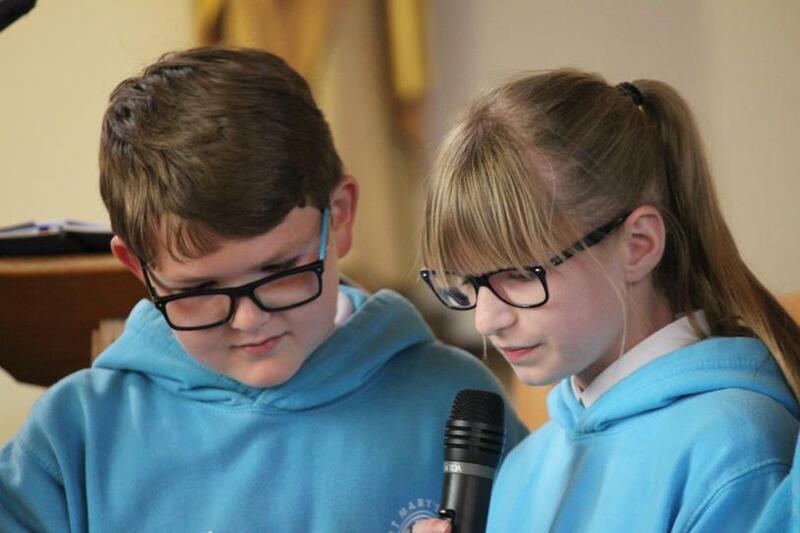 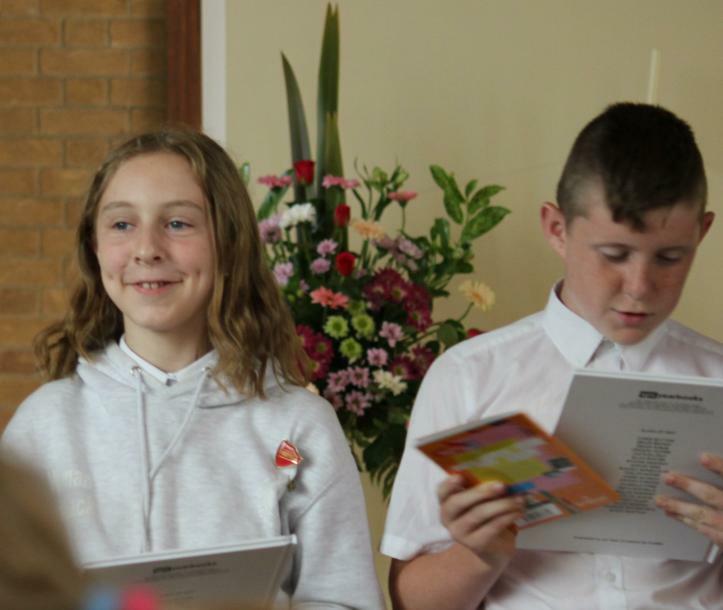 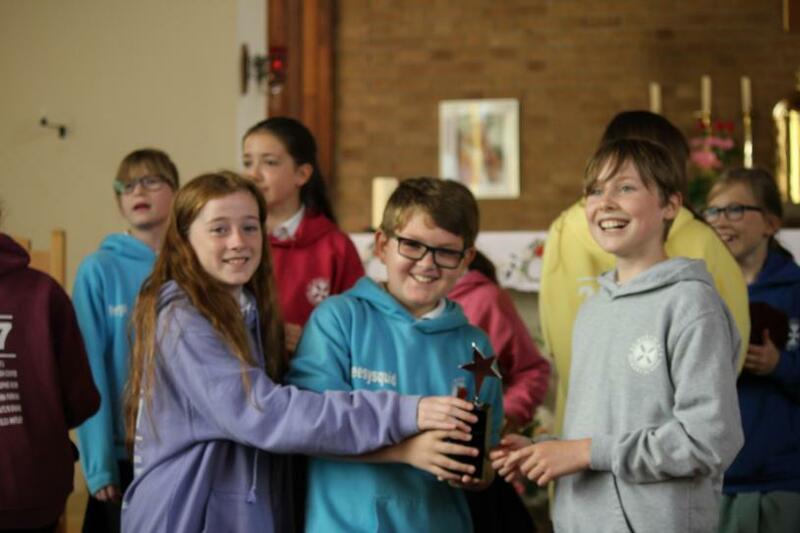 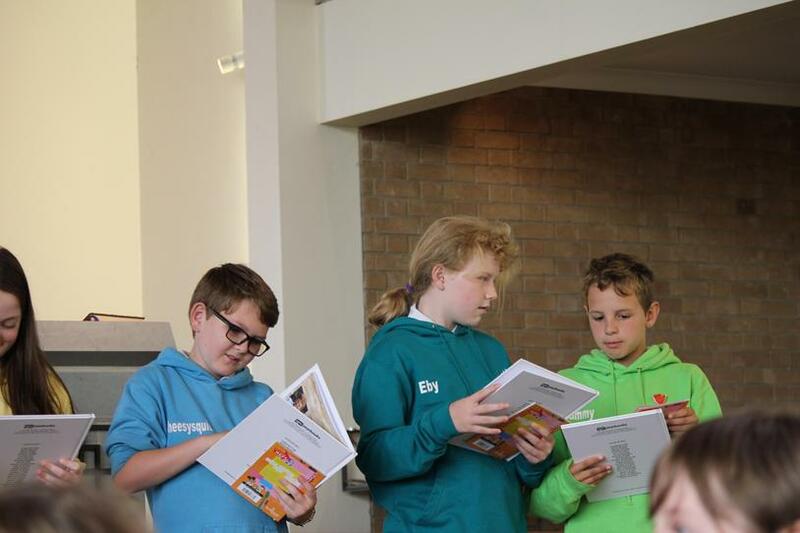 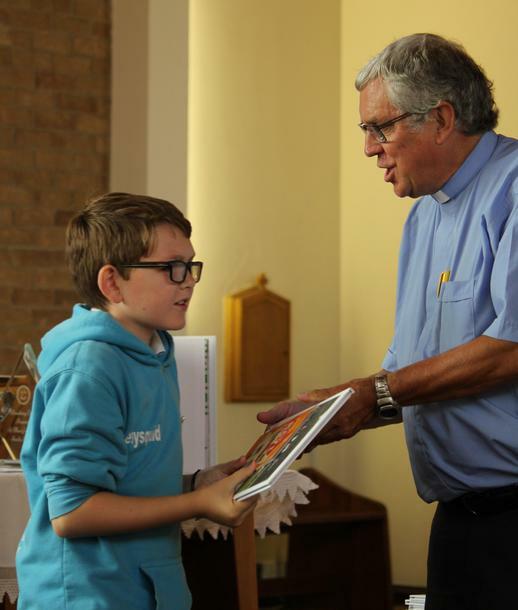 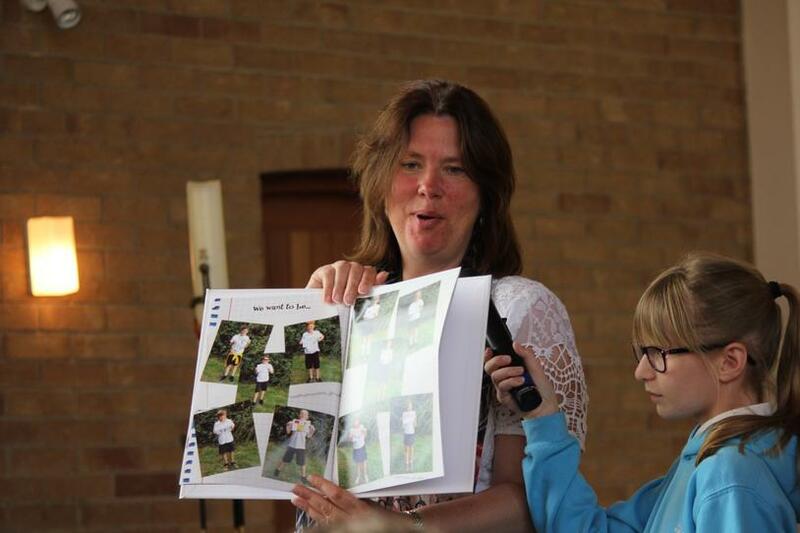 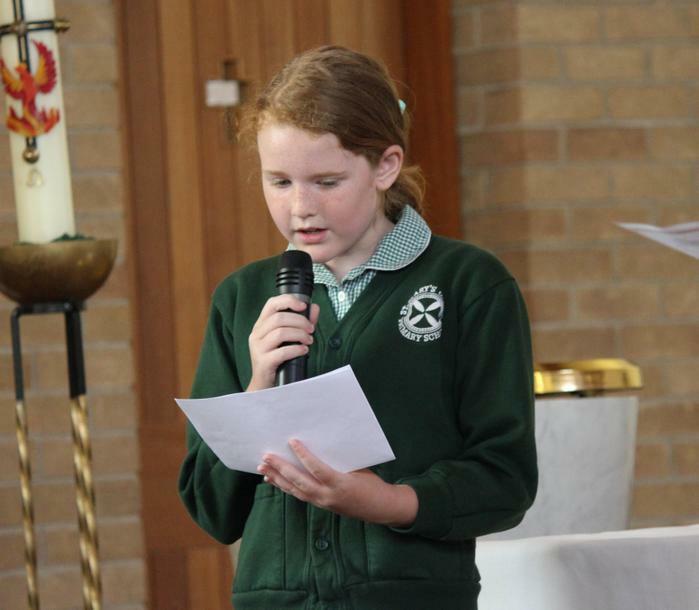 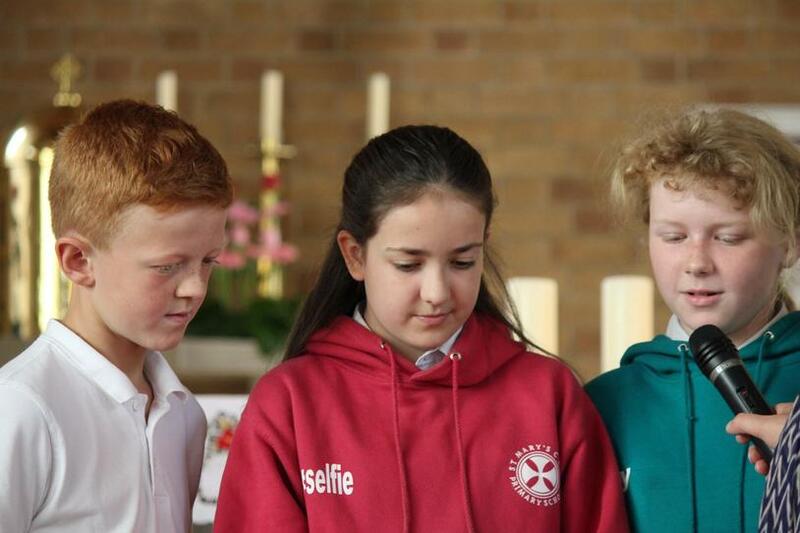 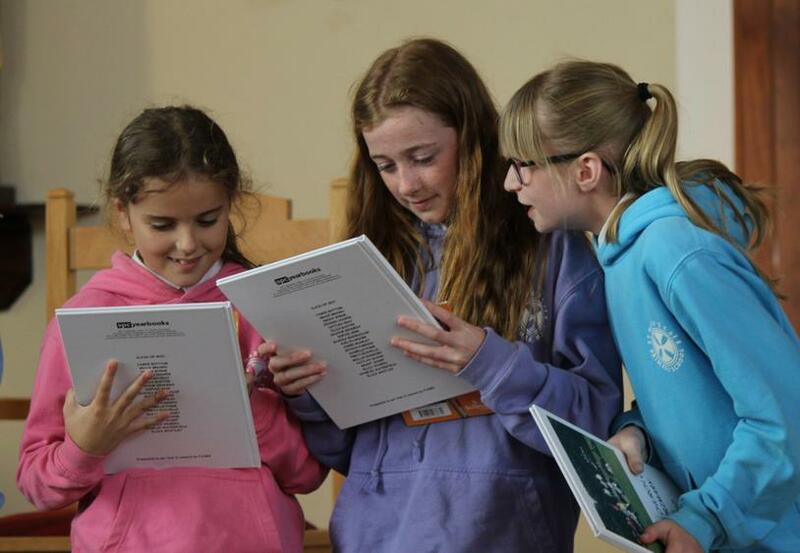 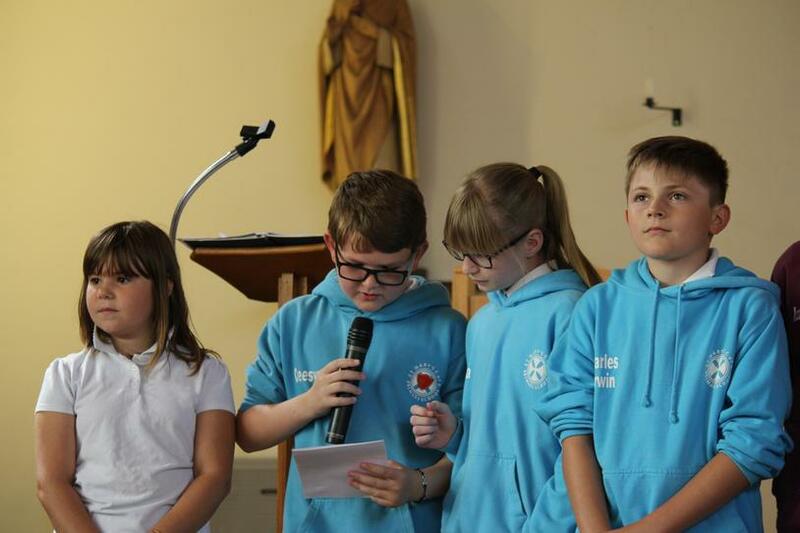 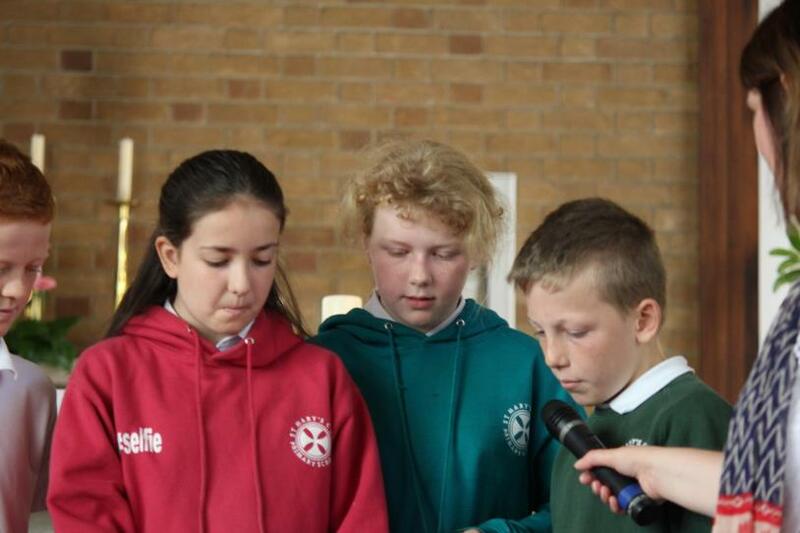 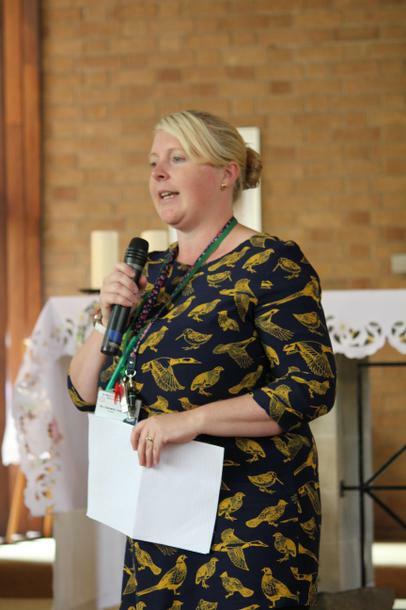 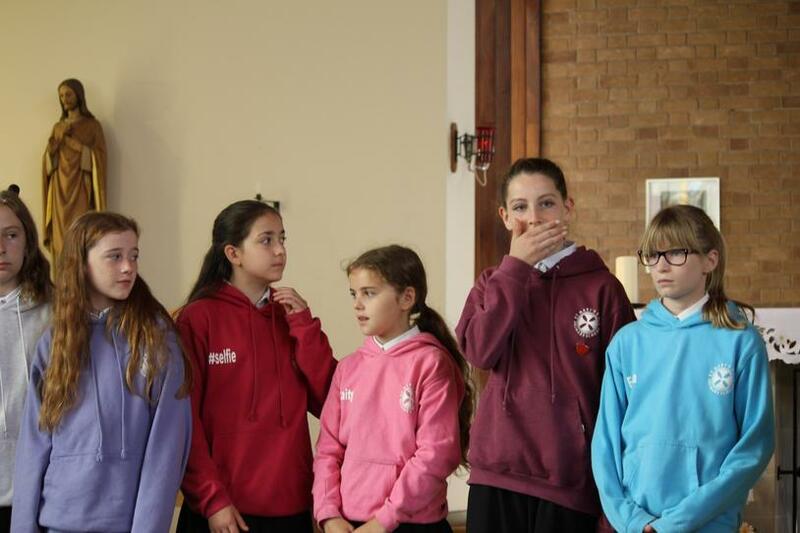 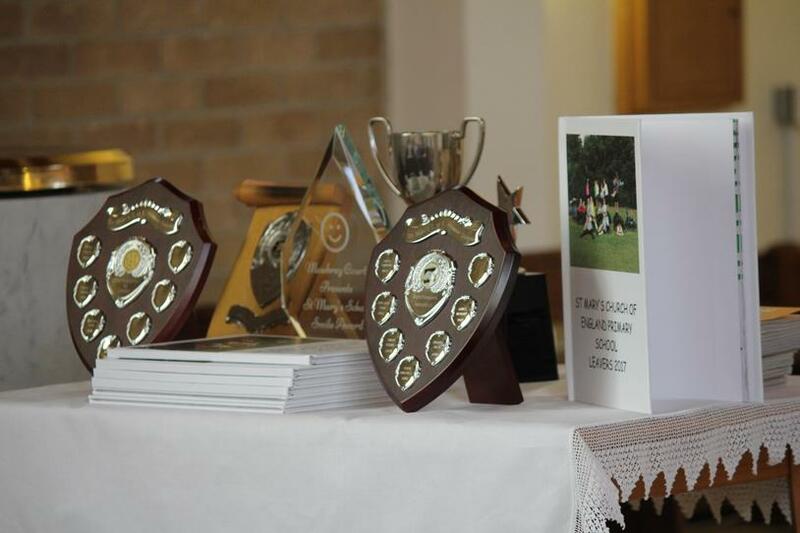 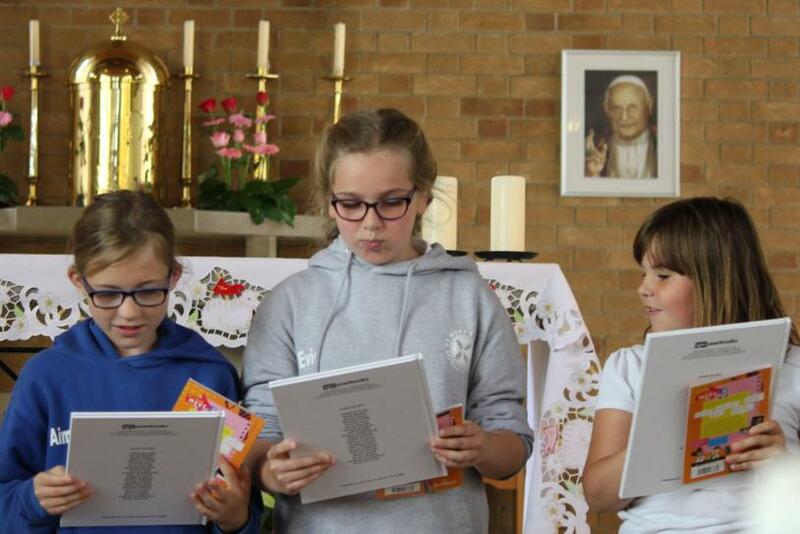 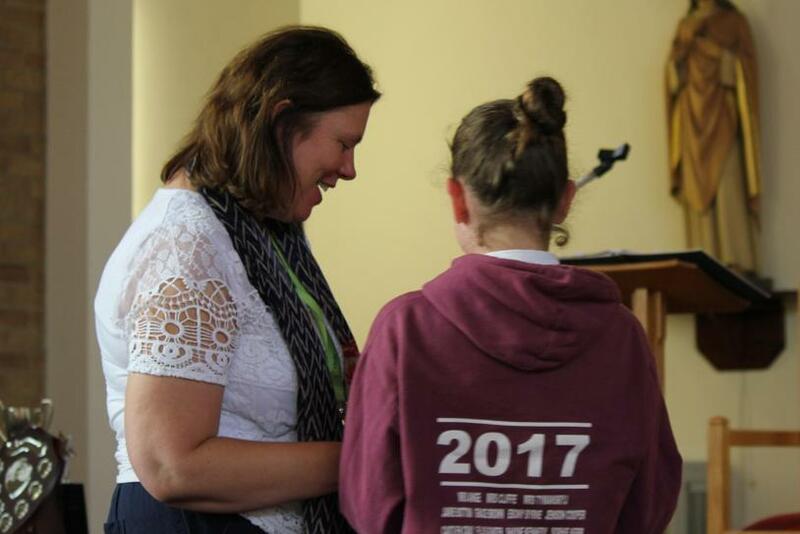 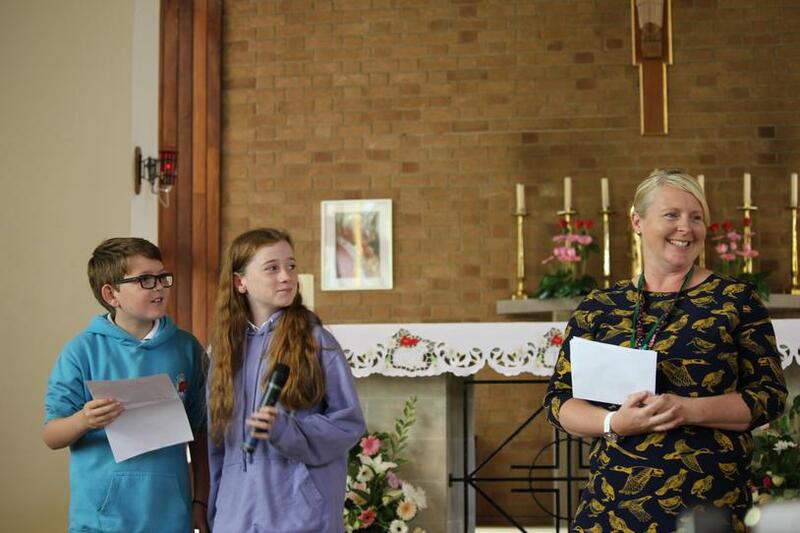 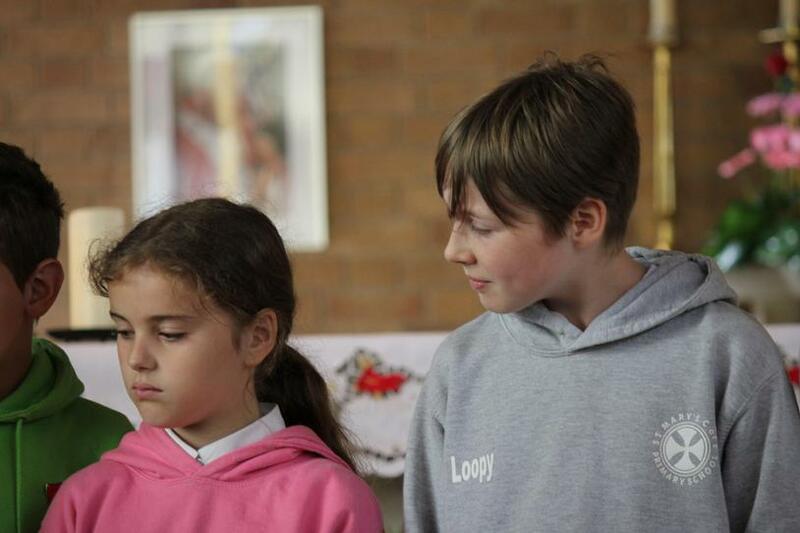 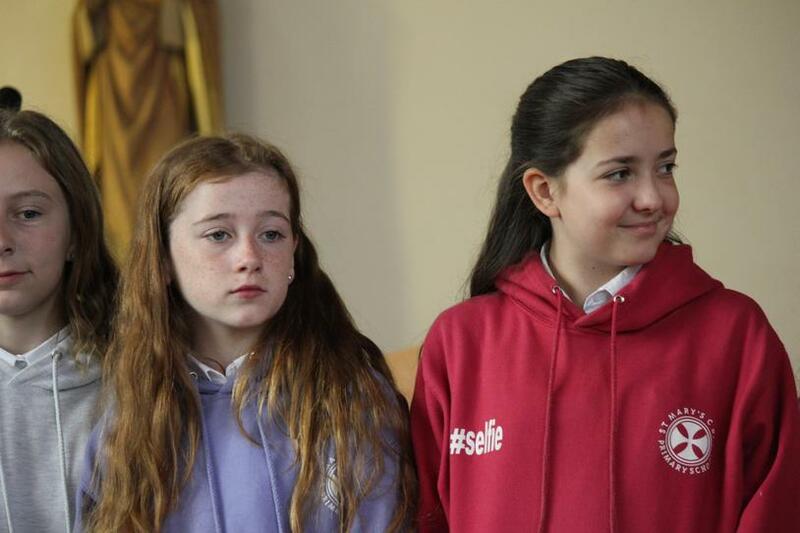 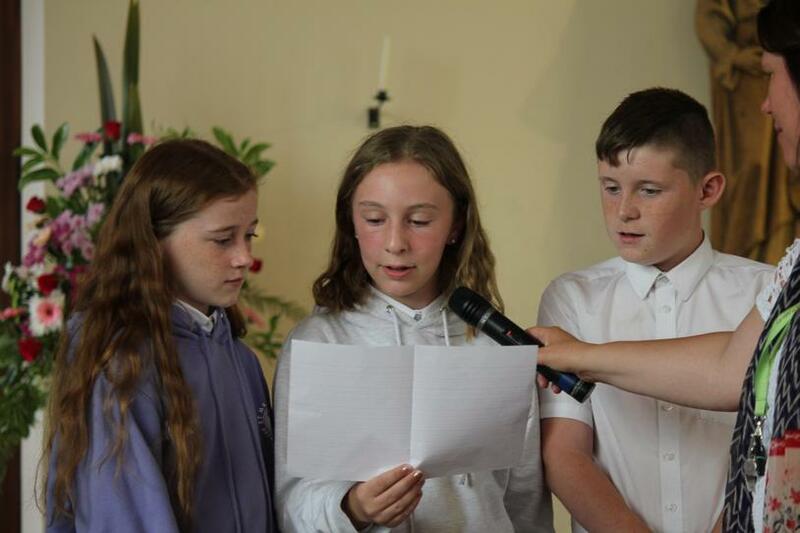 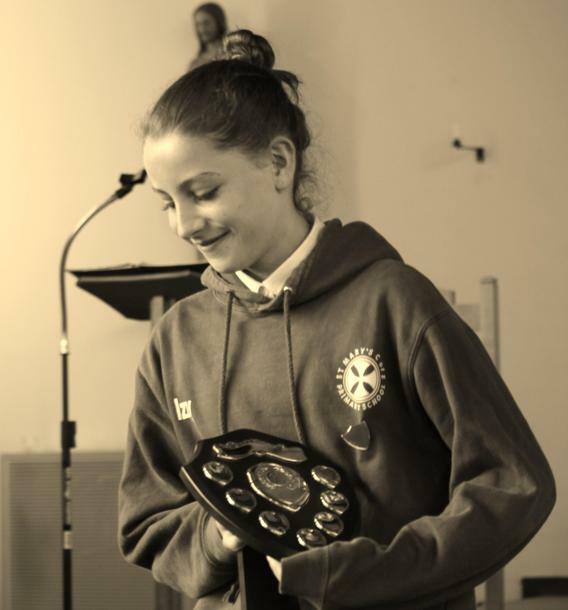 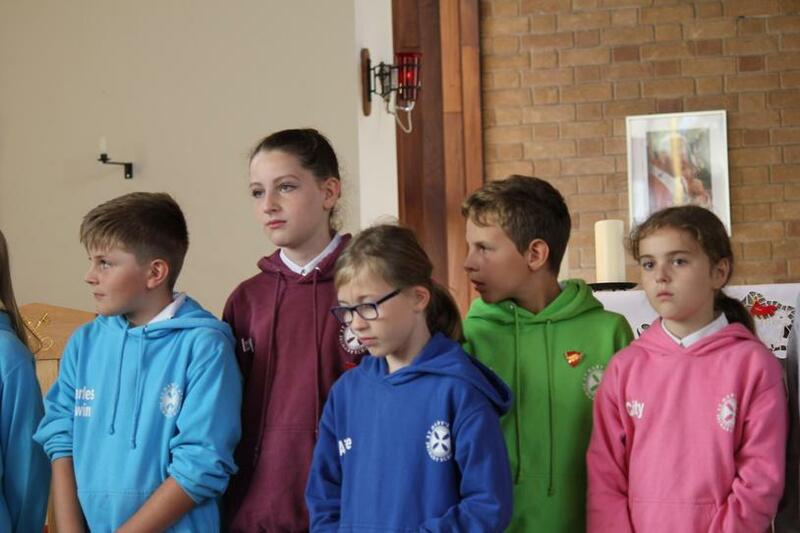 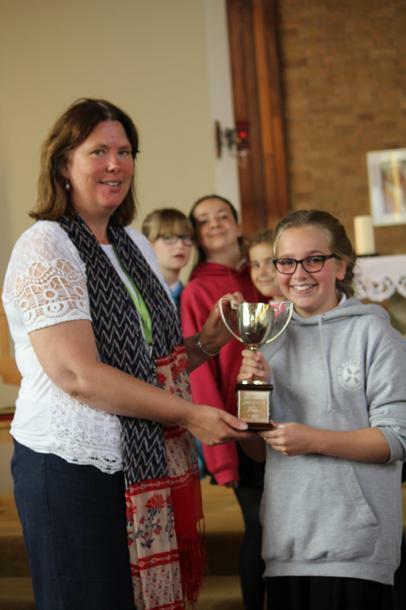 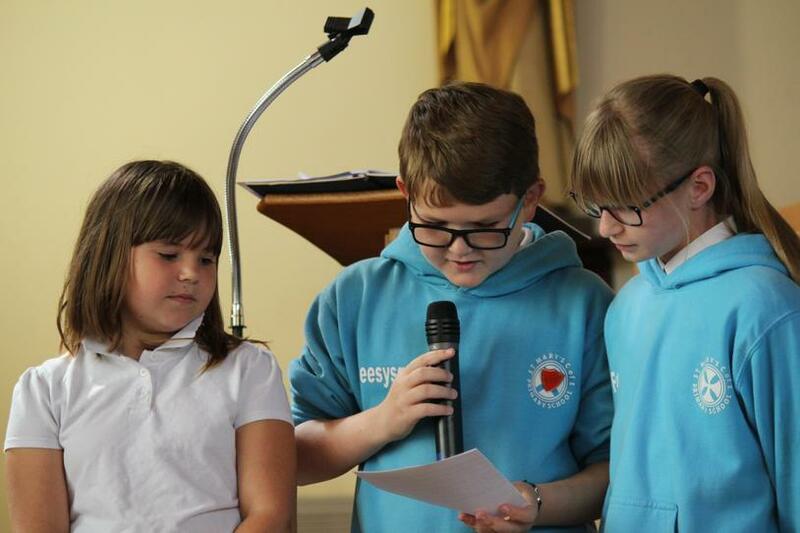 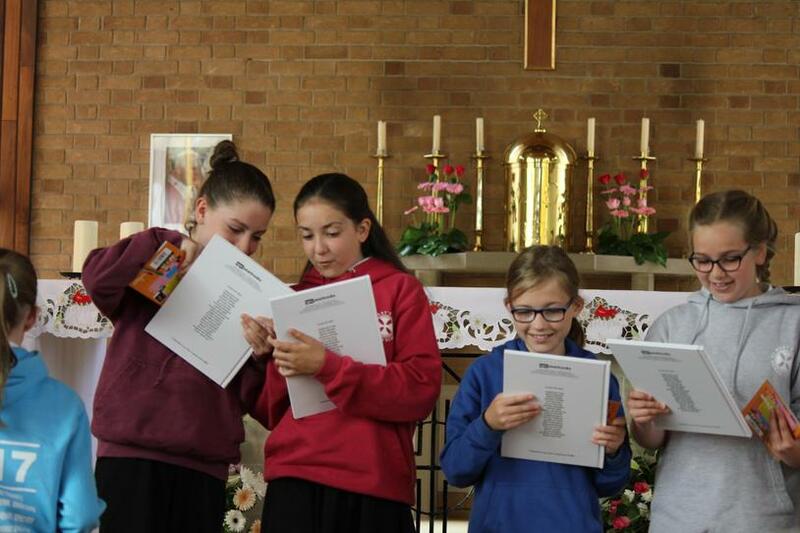 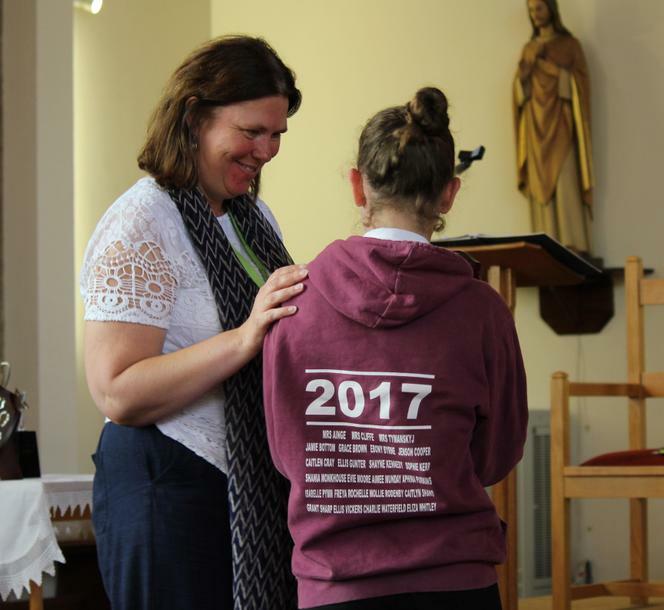 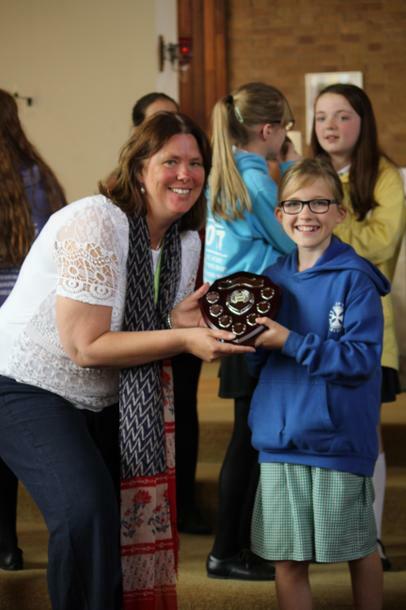 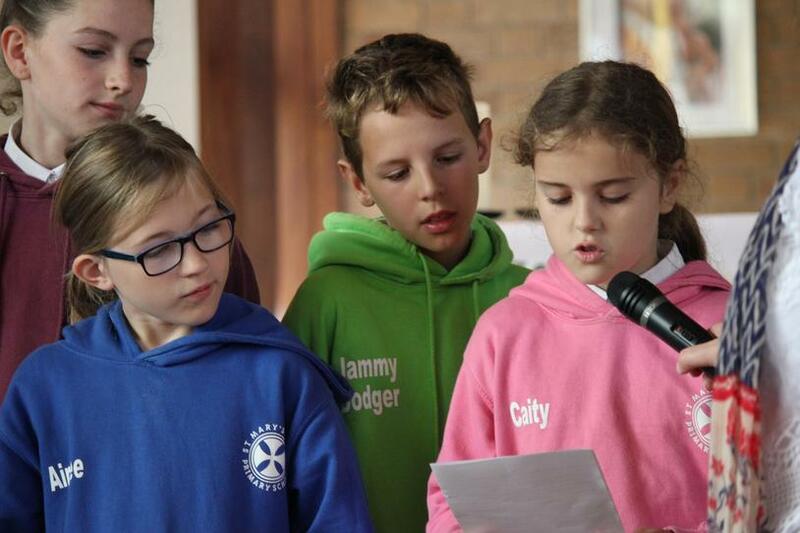 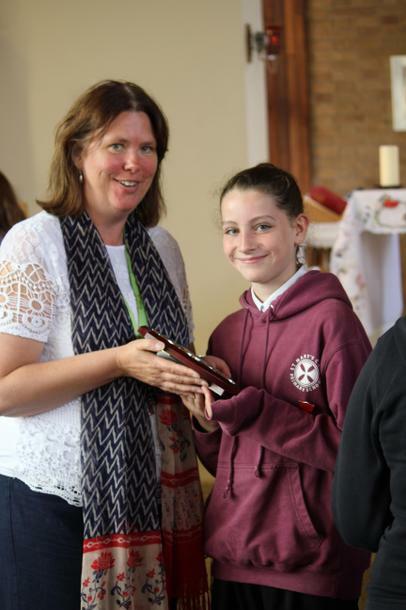 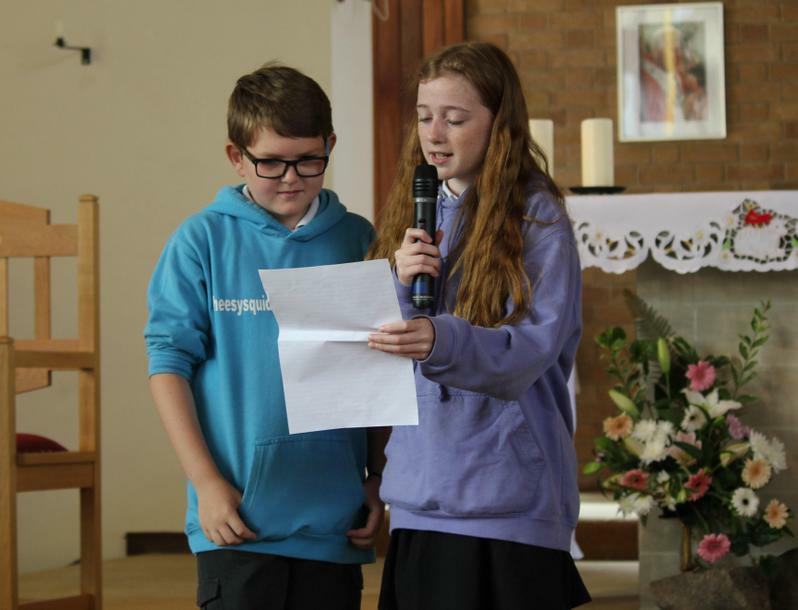 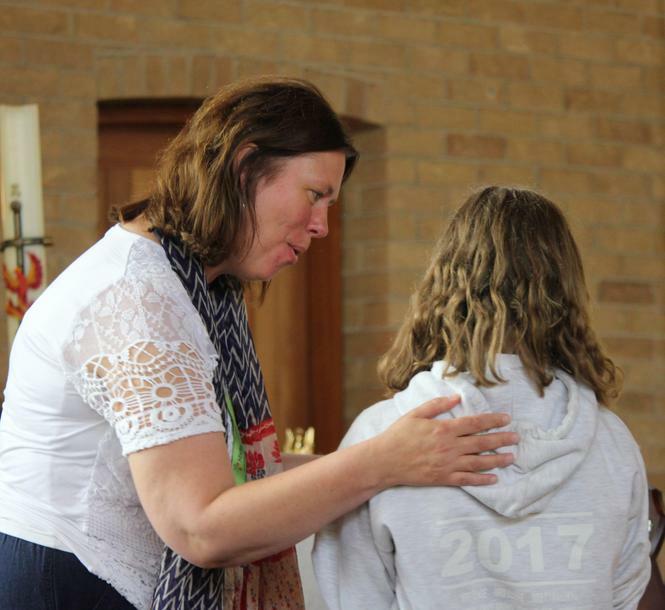 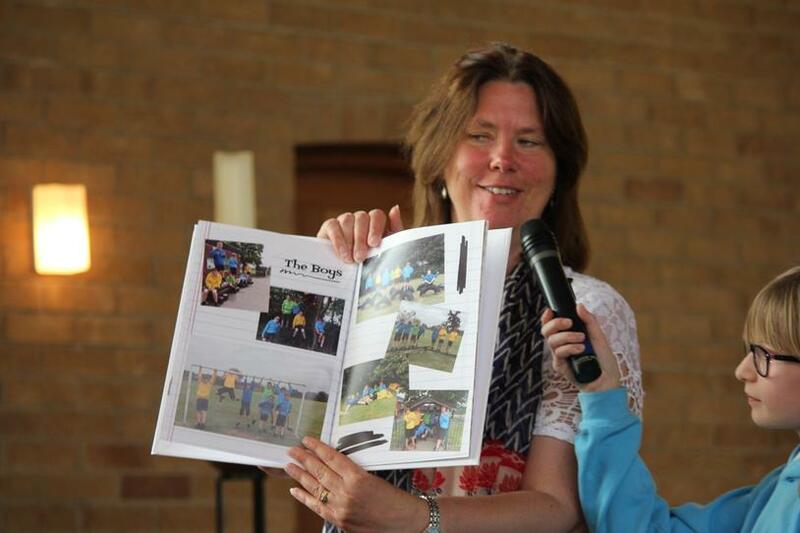 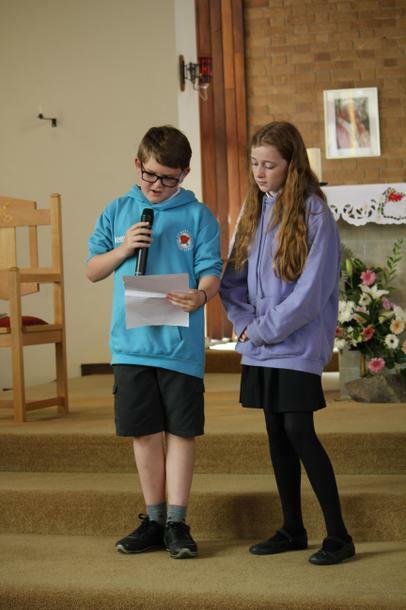 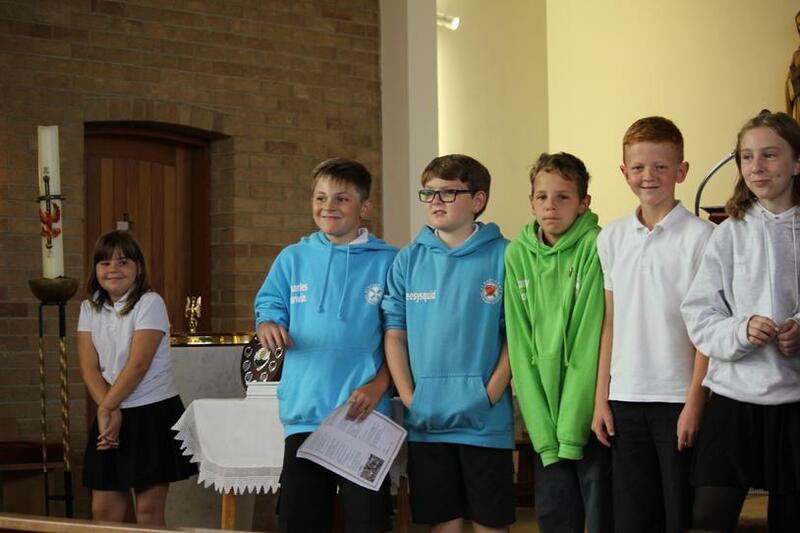 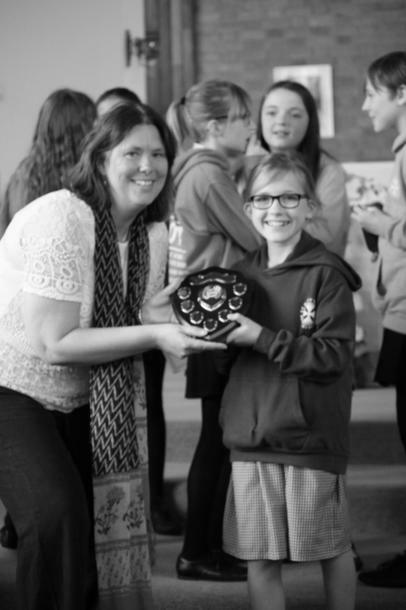 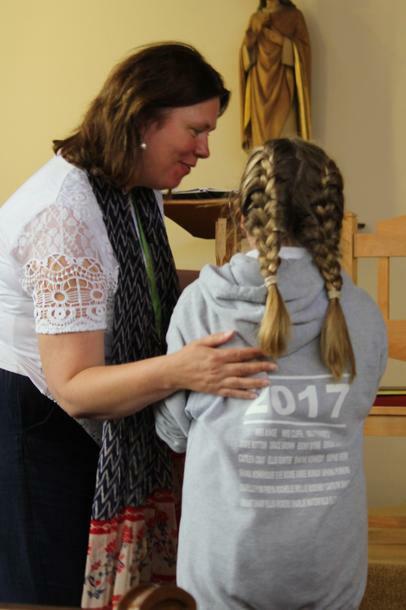 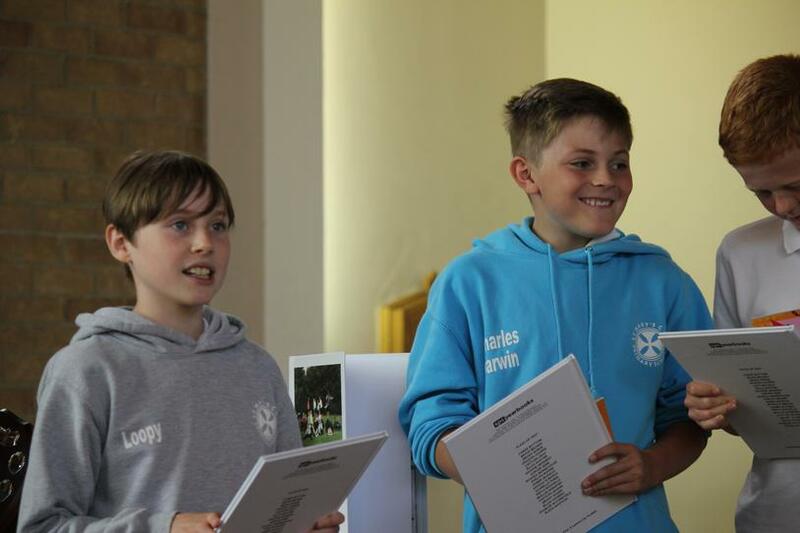 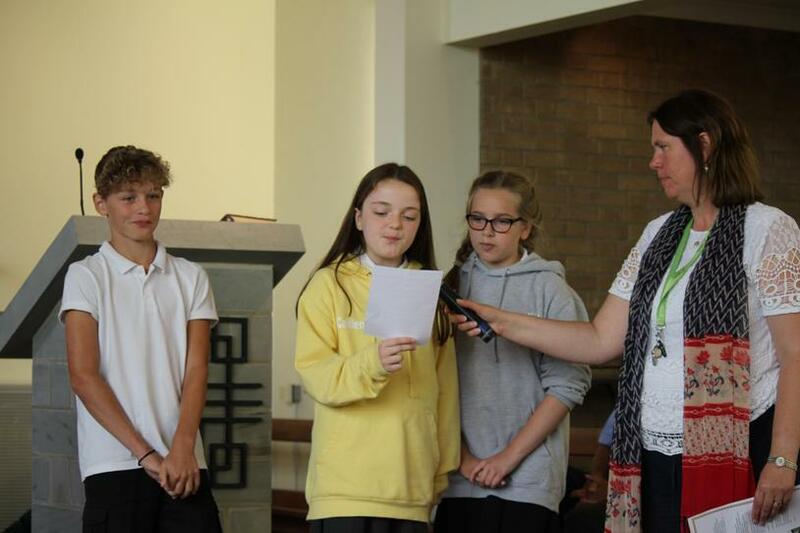 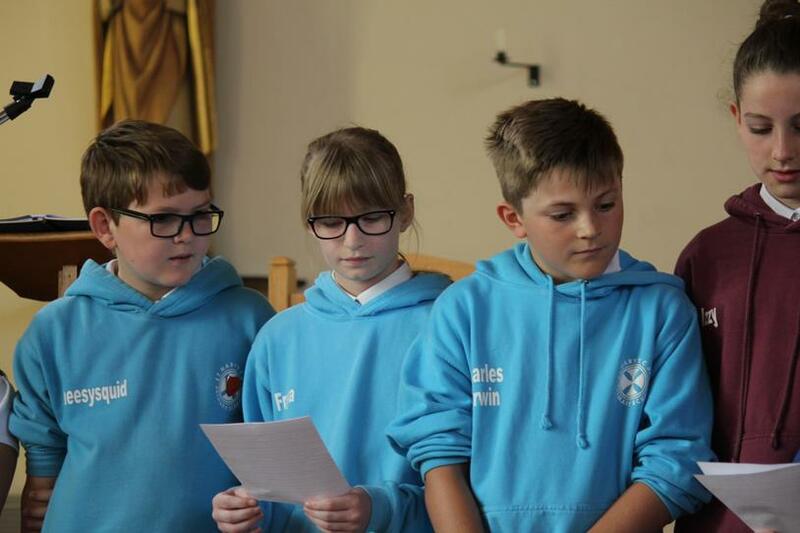 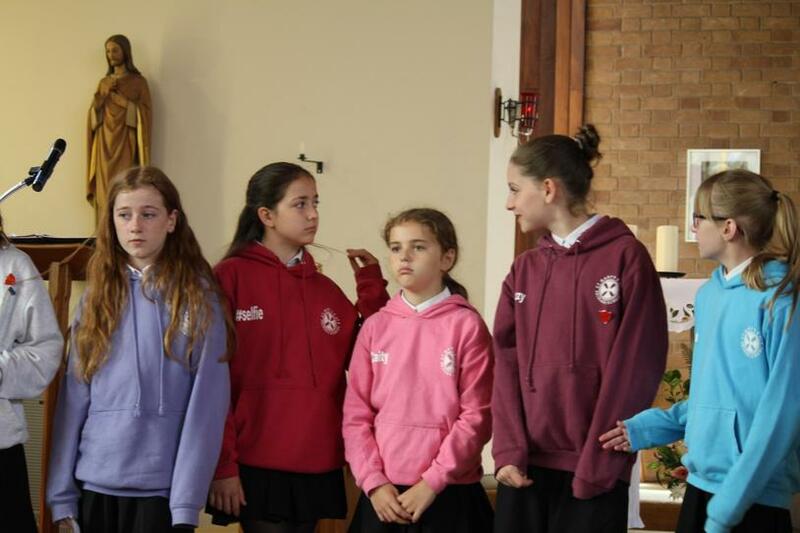 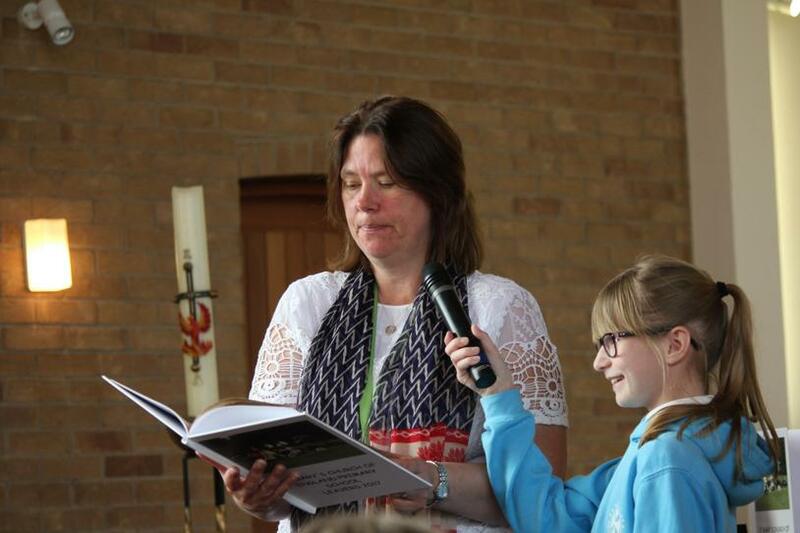 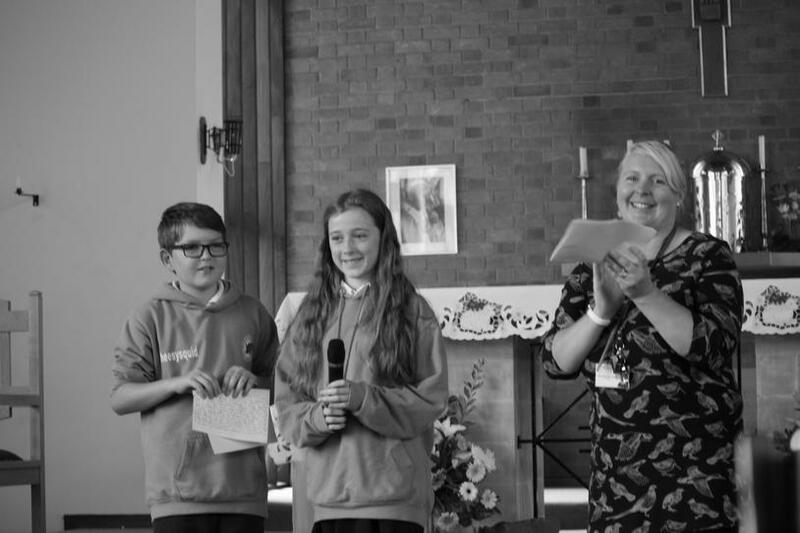 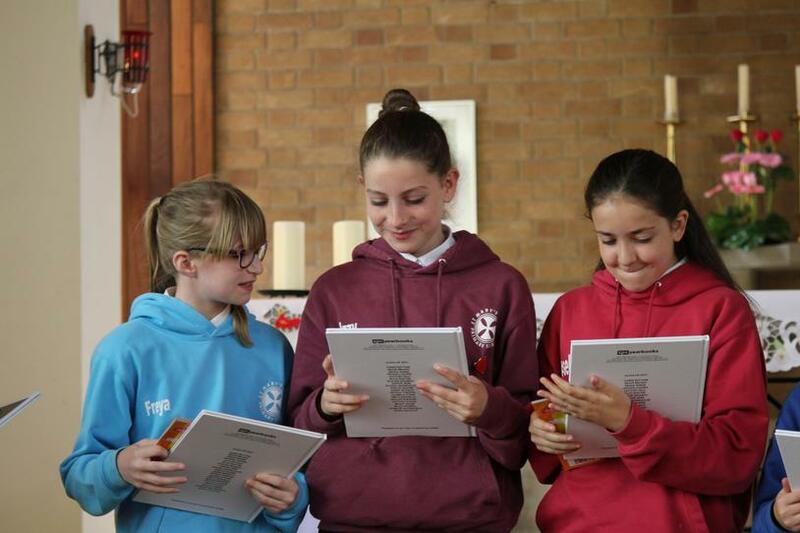 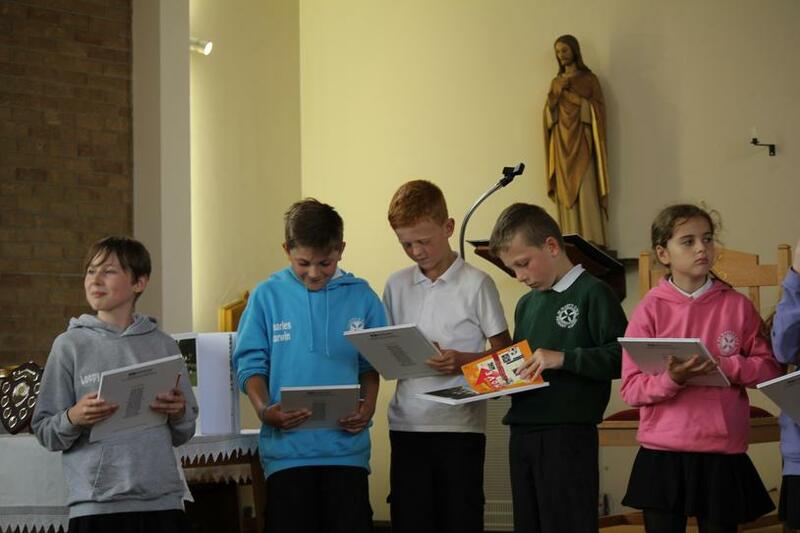 What a lovely year six leavers church service today lots of smiles, tears and happiness. 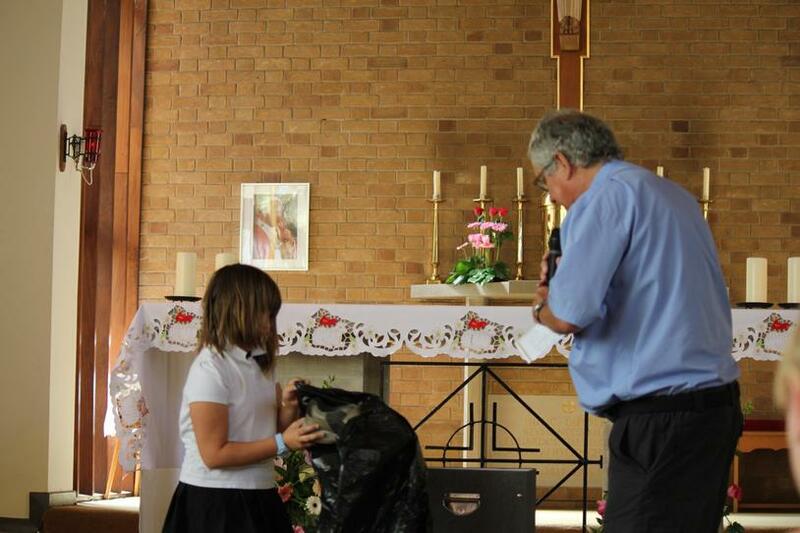 Leaving primary school is like leaving the nest,and soaring high into the sky. 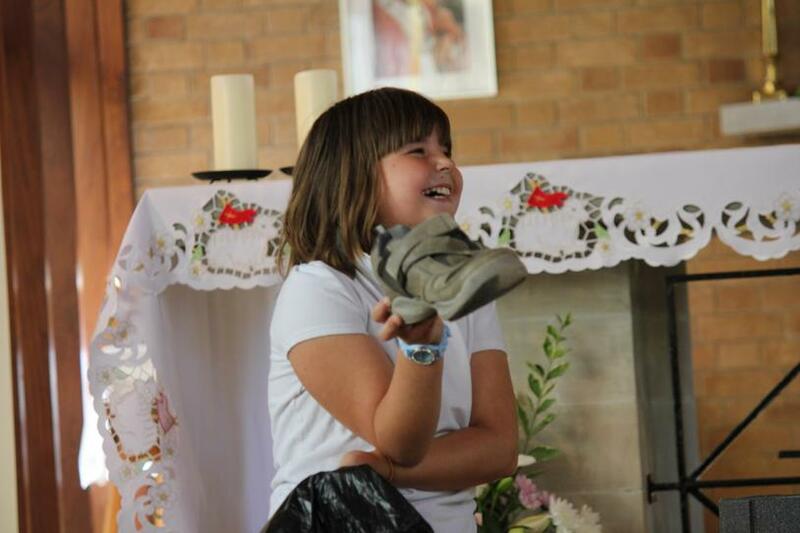 Take your next step in life, spread your wings fly high and enjoy success. 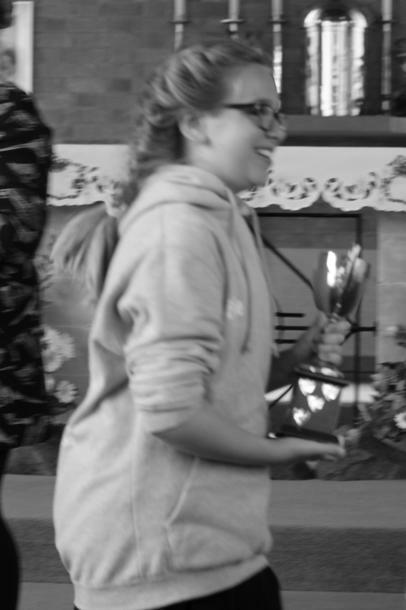 Believe and you will achieve.